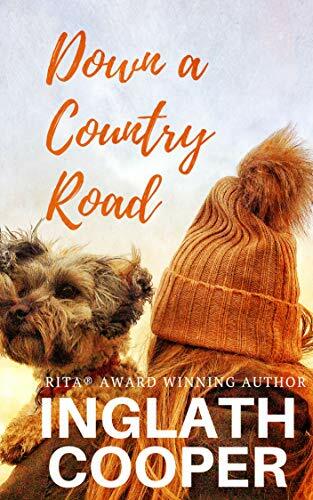 Check out Kindle's Top 3 in romance, literary fiction, mystery, nonfiction and children's books, free to read in Prime Reading with your Prime membership! You don't need a Kindle to get started — you can read on the free Kindle app from your phone or tablet. Originally written by Anna Katz for Prime Insider. Taking over her aunt and uncle's B&B is a second chance for Jolene Broussard. But handsome carpenter Tucker Malone — and his half share in the business — wasn't part of the plan. One reader said, "The characters are very feisty, meddlesome, and somewhat quirky. But most of all they are so dang lovable." Neurosurgeon Maggie Sullivan is desperate for a break. At her father's resort in the Colorado mountains, she'll meet hiker Cal Jones — and get more than she bargained for. One reader wrote in a review, "An extremely touching story of two people finding their true compass." Image consultant Grier McAllister is planning to leave her hometown once she's chosen the contestants for a reality TV dating show. But then she runs into an old flame's older brother. One reader told us, "I love this author. This is the seventh book of hers I've read. I'm hooked!" 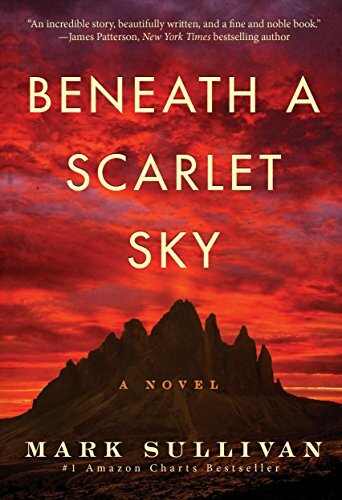 Forced to enlist in the Nazi army, Italian teenager Pino Lella will do what it takes to protect the ones he loves. One reader said, "Full of action and suspense that will keep you on the edge of your seat." After the loss of her husband, Kara Hart isn't sure she'll ever recover. 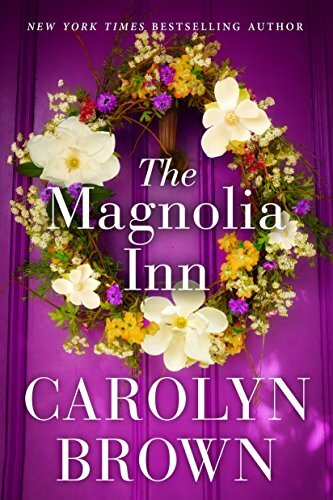 Can renovating an old Victorian mansion with her father put her on a new path, or will she end up with more heartbreak? 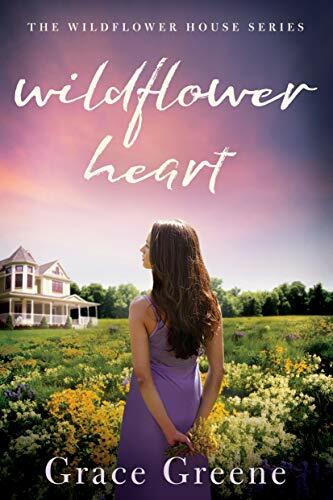 One reader wrote in a review, "This book has a beautiful message about resilience and picking up when life can seem to be too heavy to endure." 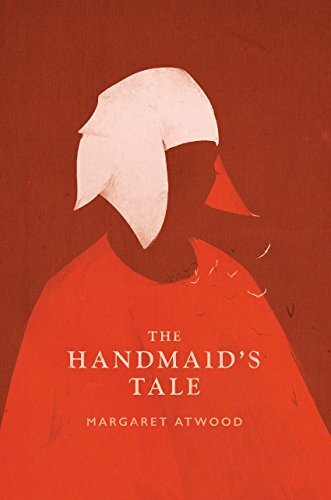 In the new Republic of Gilead, a Handmaid's survival depends on one thing: whether she can give her Commander a child. One reader advises, "If you read this book long ago, pick it up again. 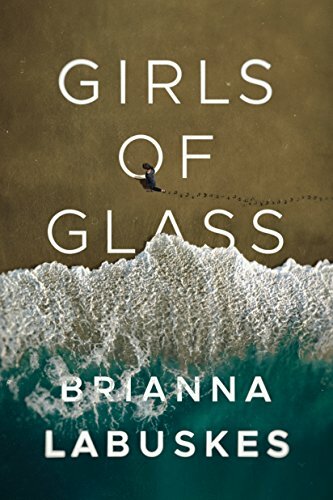 If you haven't yet read it, move it up to the top of your TBR." 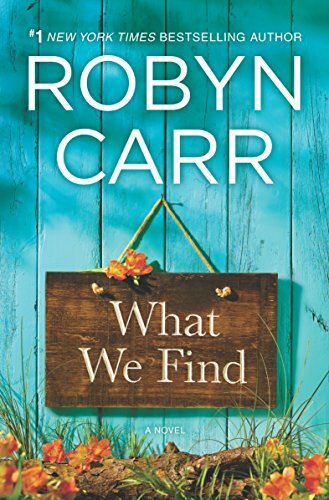 Because of her own tragic history, Detective Alice Garner is the last person to blame the mother of a lost child. Then the granddaughter of one of Florida's most powerful judges disappears. One reader told us, "This was incredible. It was twisted, disturbing, and you really never knew where the next page was going to take you." In the tough neighborhood of Nowhere, seven strangers will converge — and meet a fate no one could have predicted. One reader said, "Excellent example of how good storytelling doesn't need hundreds of pages to be suspenseful and thrilling." Fresh out of prison, the only company Oliver Cross wants is a six-pack of beer. 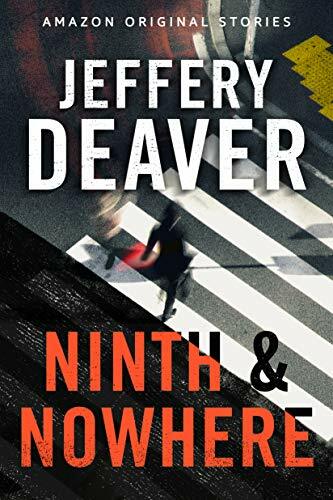 But then his granddaughter goes missing — and only he can find her. 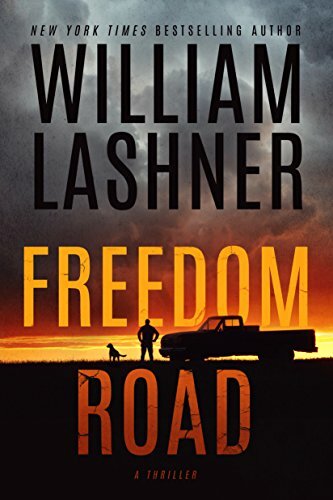 One reader wrote in a review, "You won't need a bookmark to read Freedom Road. That's because you'll want to tackle it in one straight sitting, from first paragraph to last." What makes presidents and CEOs successful? 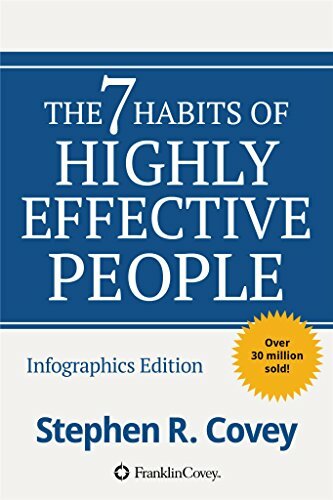 Learn their seven habits in this self-development classic. One reader said, "This book taught me why quick fixes don't work and how my happiness depended on my own internal work and efforts. It'll change your perspective on life!" 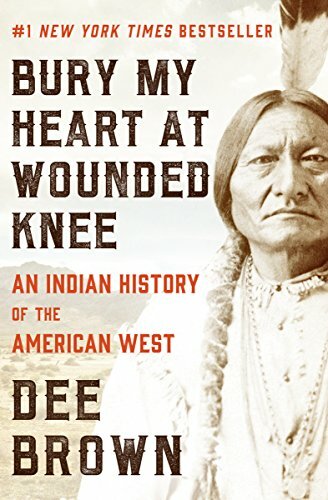 A meticulously researched, heartbreaking account of those who fought to save their people's lives, land and culture from destruction. 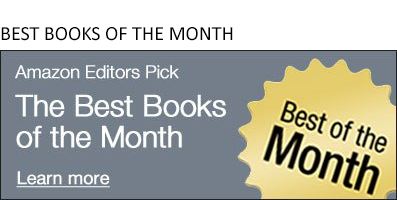 One reader wrote in a review, "A masterpiece and a classic, providing original insights from firsthand sources." Learn how to use this revolutionary appliance, then get inspired for some one-pot cooking with 100 incredible recipes! 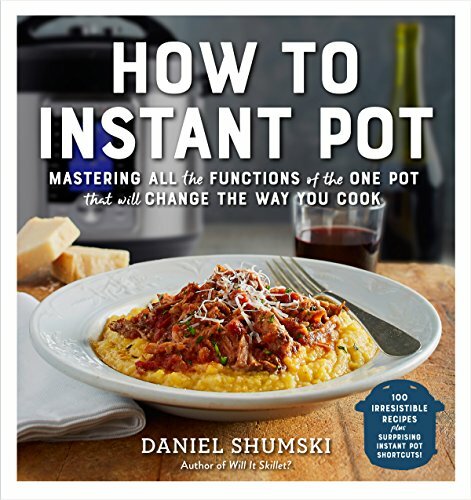 One reader told us, "This is a well-written, practical book about Instant Pot cooking that gave me confidence in using the Instant Pot right out of the box." 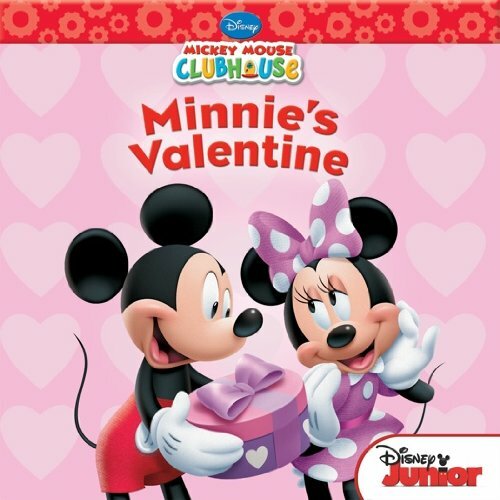 Can a disguised Minnie teach Mickey how to make a heartfelt Valentine's Day gift? One reader said, "This is a great book! It is fun, very colorful, and has all of the kids' favorite characters." 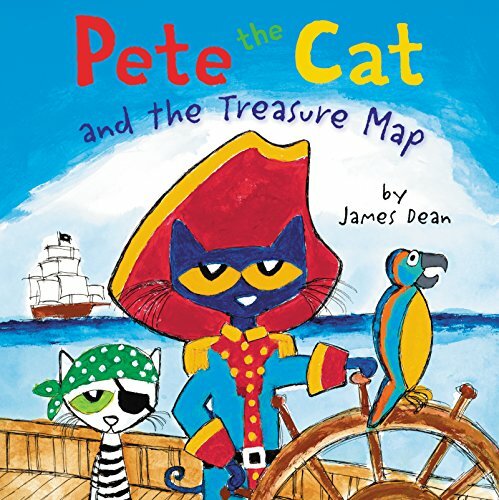 Go on an epic sea adventure with Captain Pete to find buried gold and jewels. But watch out for the giant sea monster! One grandmother told us, "Pete the Cat is always a hit with my four-year-old grandson!" 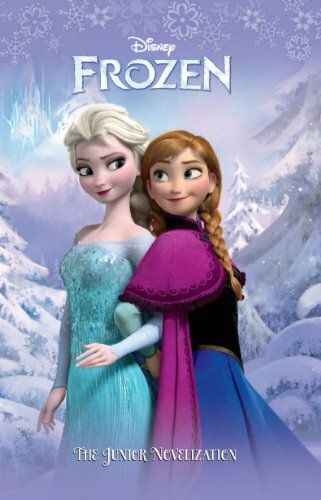 With adventurer Kristoff and reindeer Sven, Anna sets off in search of her sister, Elsa, whose icy powers have trapped the kingdom in eternal winter! One parent confessed, "My kids LOVE LOVE LOVE this, and, I admit, I do too."